Genuine goodness. 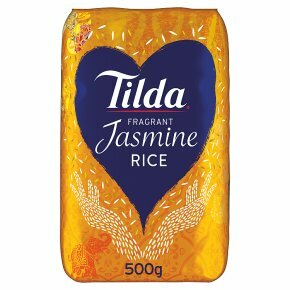 A naturally fragrant rice, perfect for authentic oriental dishes. Allow 60g per portion. Bring pan of water to boil and add the rice. Simmer for 10-12 minutes. Drain well and serve. Allow 60g per portion. Bring a large pan of water to the boil and stir in the rice. Return to boil, cover and simmer for 10 minutes. Drain well and serve.